Are you prepared to retire when you want to? 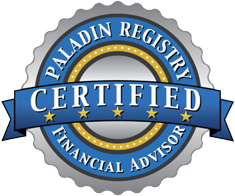 Schedule your complimentary 30 minute financial overview session today. Wondering when you can retire? Schedule your no-pressure, free financial review today.